Panasonic and Arcadian continue to build rooftop solar. – Arcadian Projects Inc.
Panasonic and Arcadian continue to build rooftop solar. Arcadian has recently completed three solar projects with Panasonic for a Portfolio in Waterloo. The Waterloo projects are commercial buildings, 100kWac, 60kWac, and 250kWac. 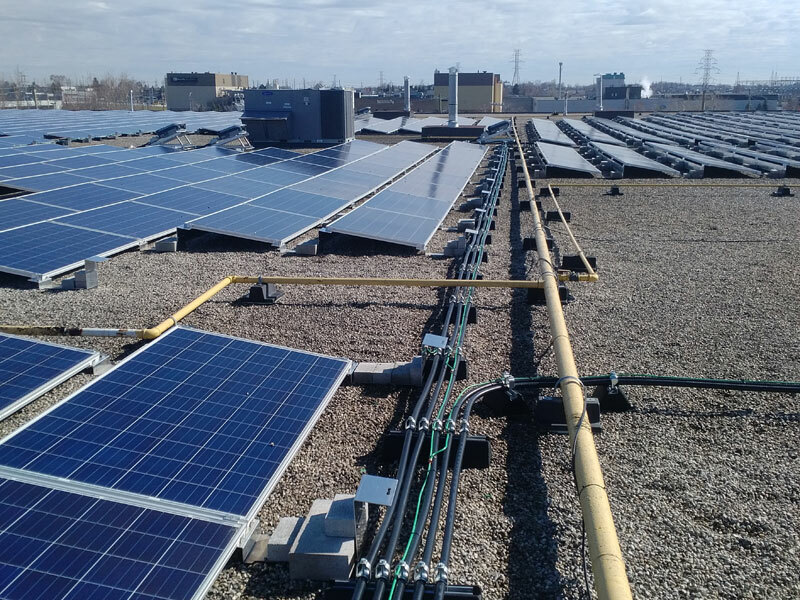 Previously, Arcadian completed multiple solar projects in Stratford for storage facilities (250kWac and 175 kWac) and solar projects in Kitchener Ontario.